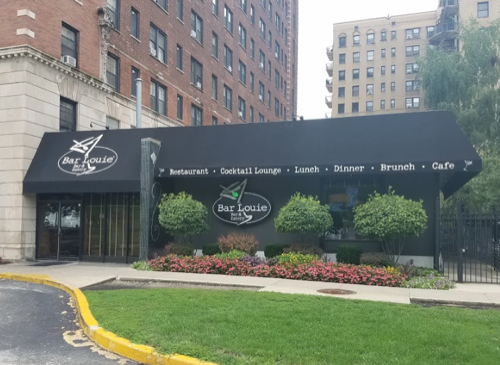 Bar Louie is... a bar. It's a fine place to get a cocktail or an appetizer with friends. The main feature: It's about a 5 minute walk from MSI along right along Lake Shore Drive. 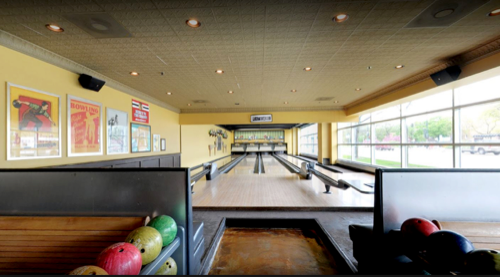 Upscale bowling alley with nice pool tables, a full bar, food menu, and more. If you're looking for more of an outing in Hyde Park, this might be a good choice. A five-minute Lyft from the Museum. Old-school dive bar on 55th Street, a few blocks from MSI. 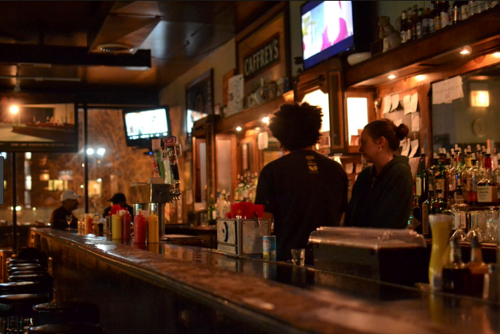 Go grab an Old Style tall boy while enjoying a game of darts, a jukebox, and local sports on TV. This is a legitimately nice place to go out for drinks and/or dinner in Hyde Park after the conference. Contemporary American food with Seasonal craft cocktails, local craft beer, a great wine list, and a music venue upstairs. A beautiful outdoor patio is a big draw as well. A lot to like here. Grizzled U of C professors and Southside loudmouths populate this Hyde Park institution. 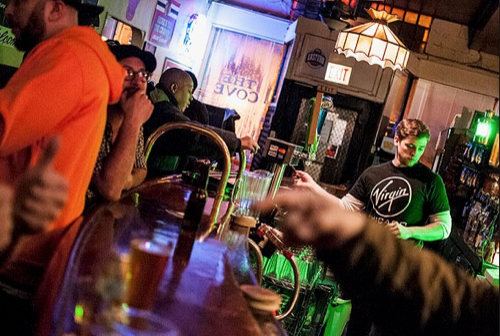 The area has never been known for night life, and Jimmy's was kinda the only game in town for a few decades. Nowadays, there are a few more options around, but Jimmy's remains a serviceable watering hole. Nobody calls it "Woodlawn Tap", by the way. It has always been Jimmy's, and only Jimmy's.